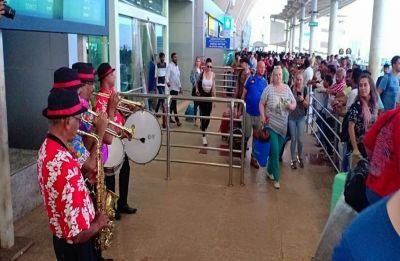 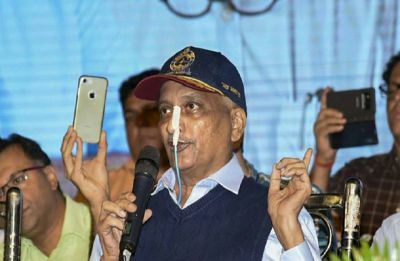 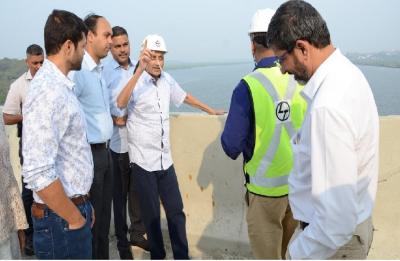 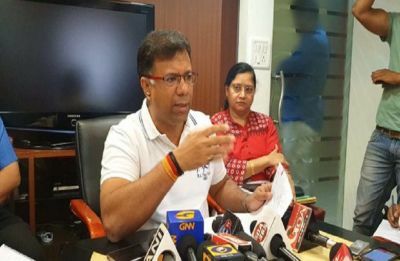 The condition of ailing Goa chief minister Manohar Parrikar is stable and he is under observation of doctors at a hospital here, an official in the chief minister's office said on Sunday. 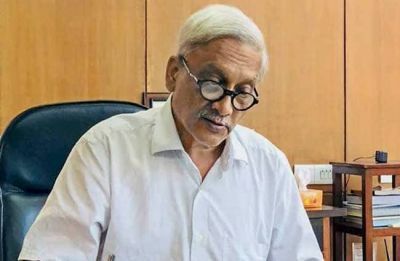 This will be the first time Manohar Parrikar will not be celebrating his birthday in public after becoming an MLA over two decades ago. 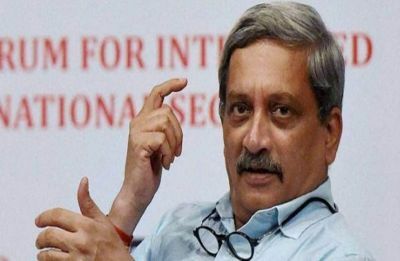 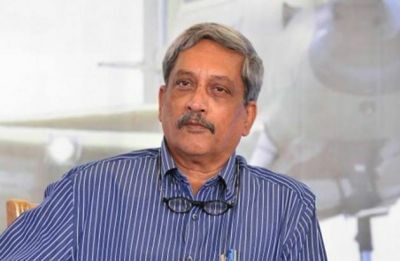 In October, there were reports that Parrikar was suffering from pancreatic cancer.